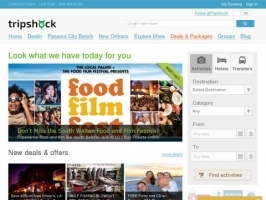 Book over 350 Gulf Coast attractions online using TripShock.com. Find best prices and discounts on everything from fishing charters to helicopter tours. Our mobile booking site makes for planning and booking your vacation activities in a snap!